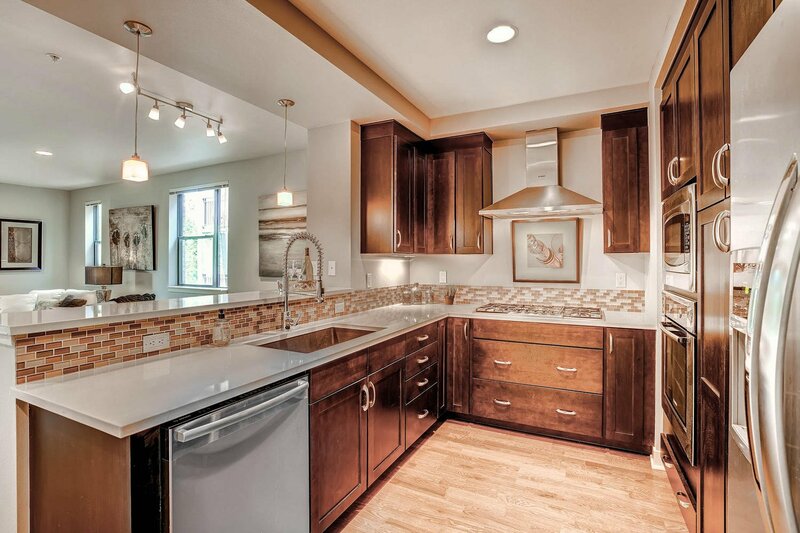 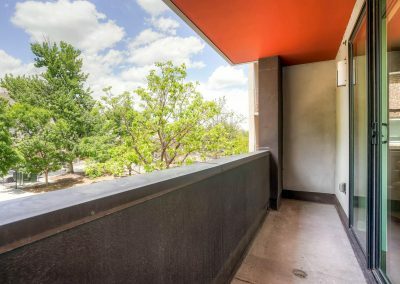 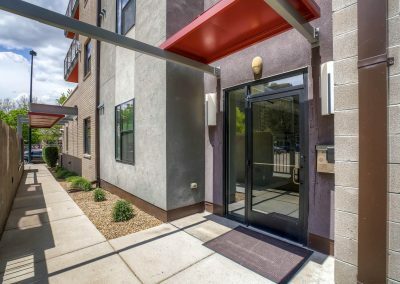 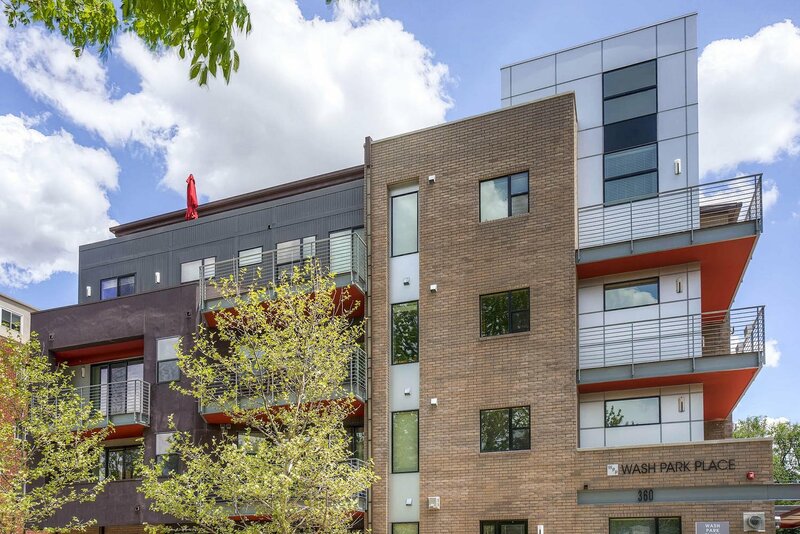 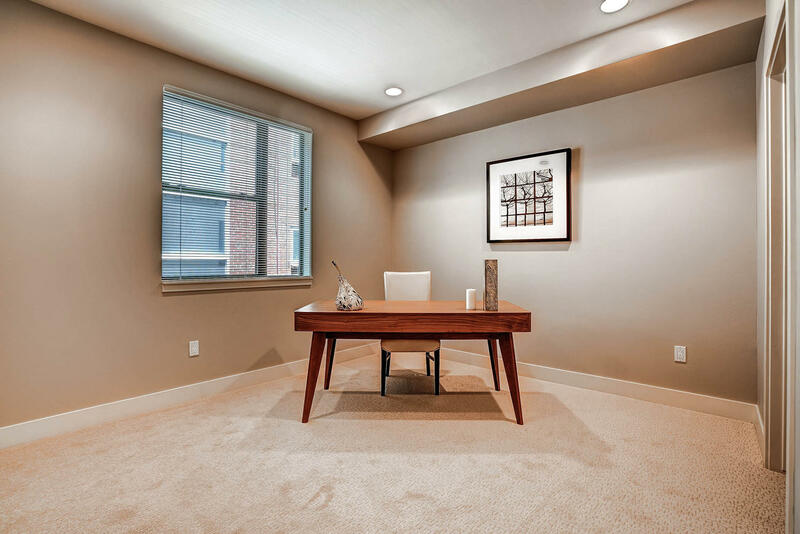 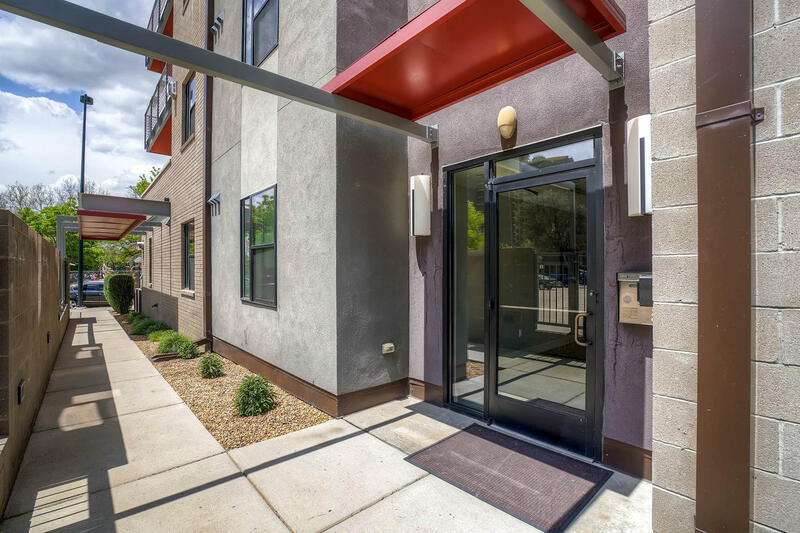 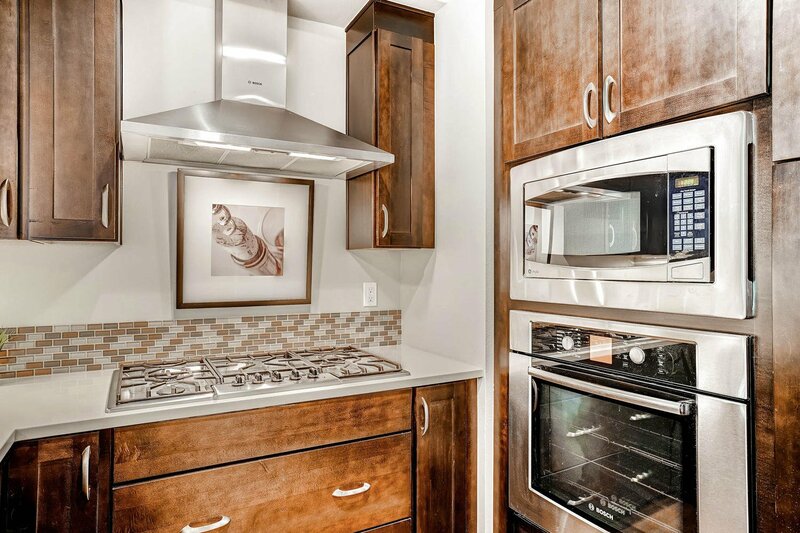 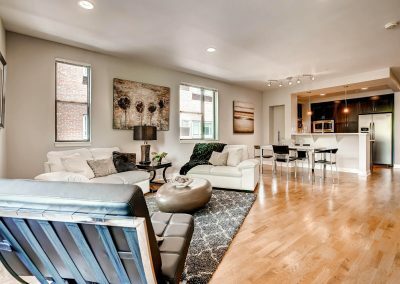 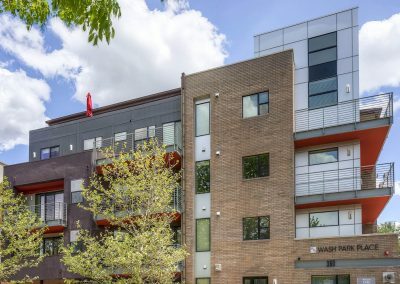 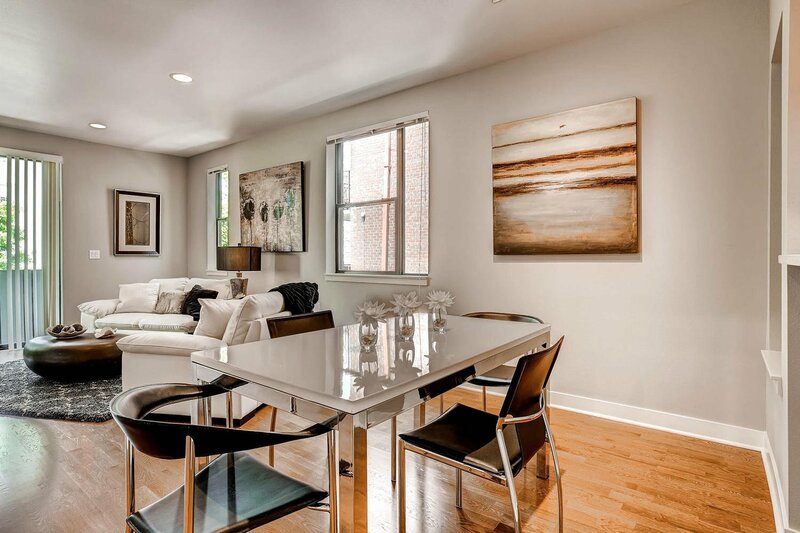 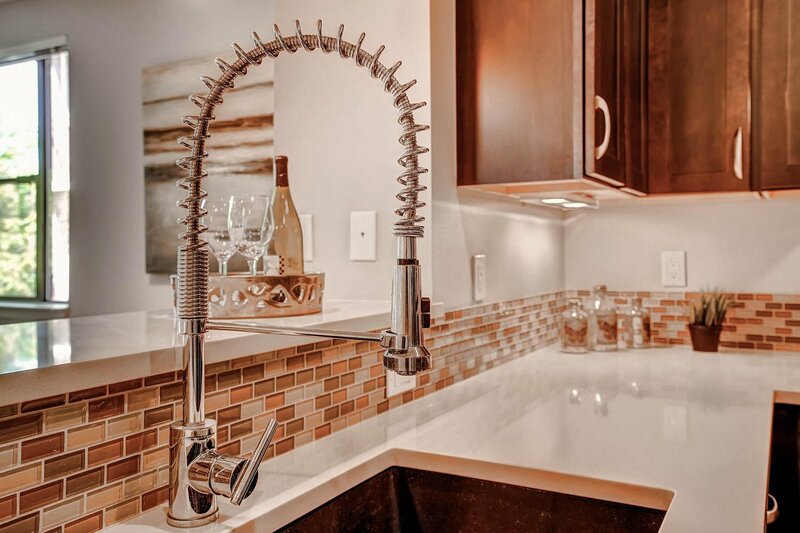 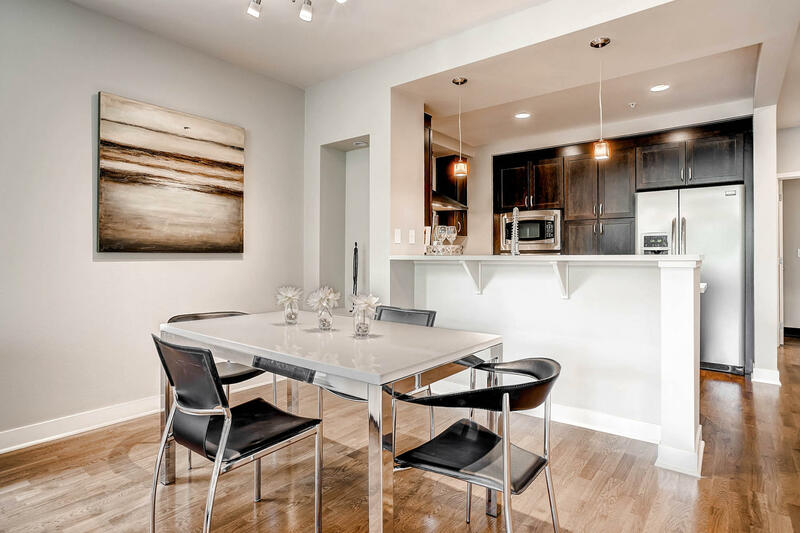 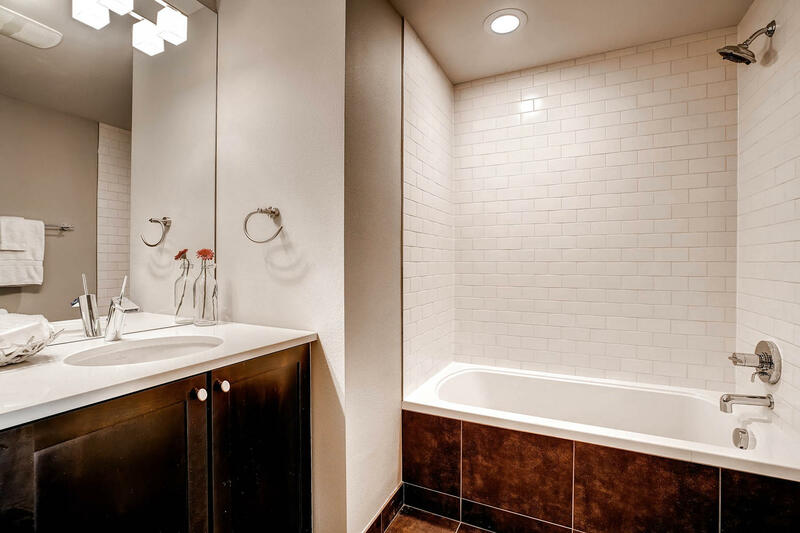 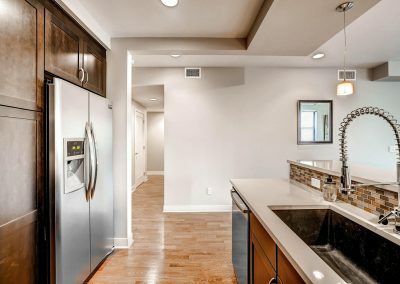 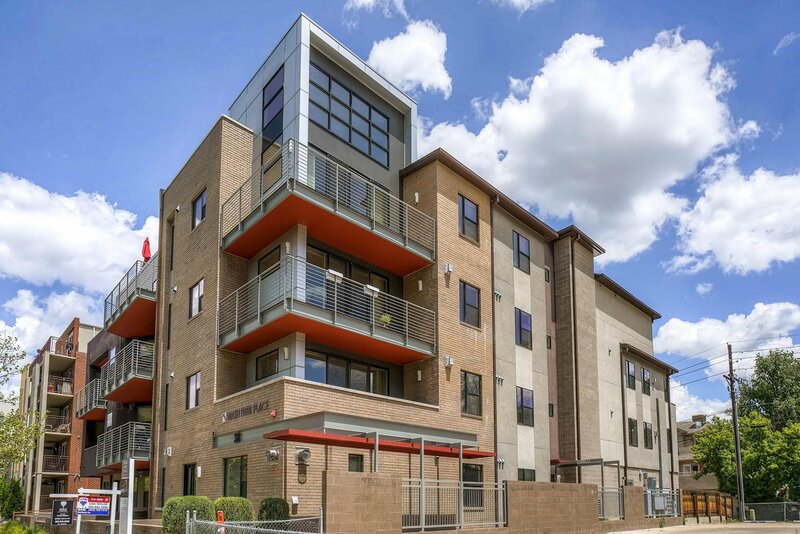 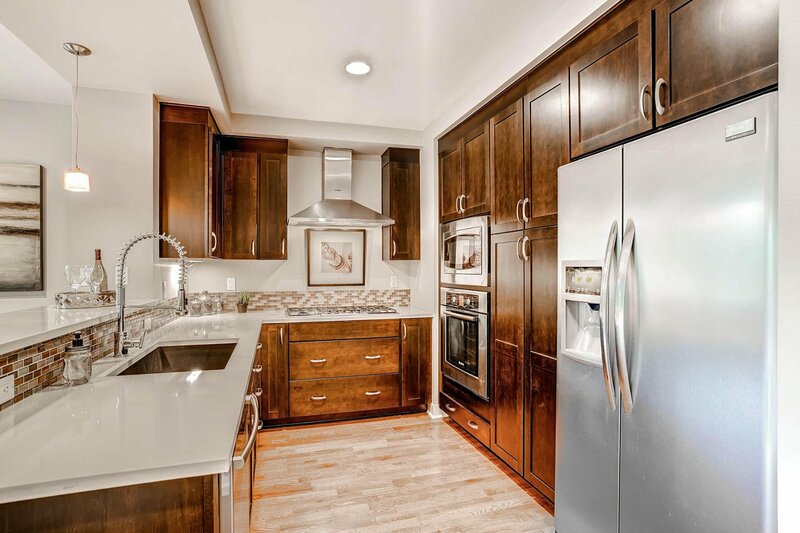 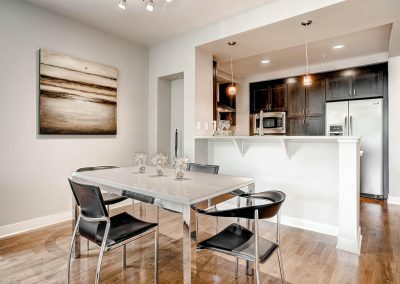 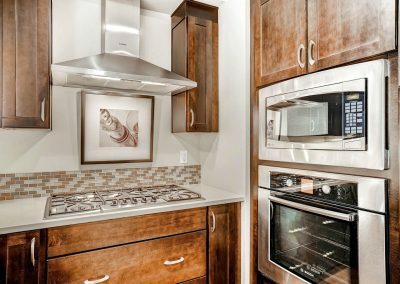 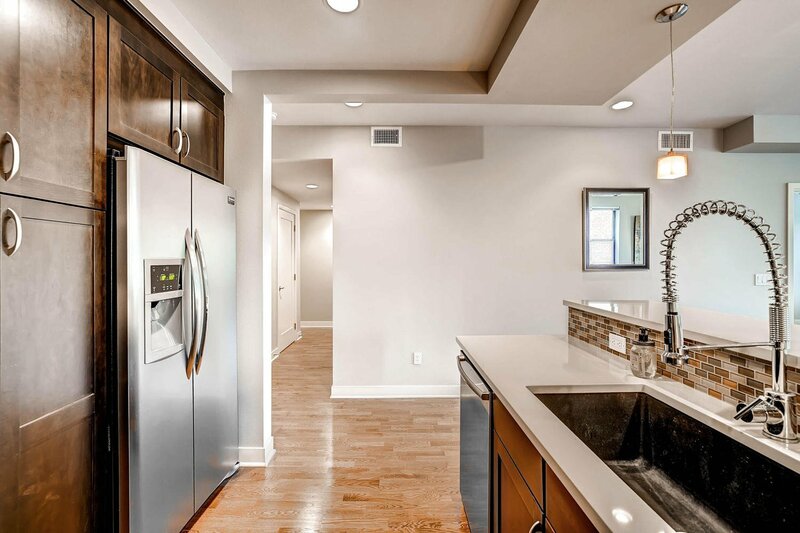 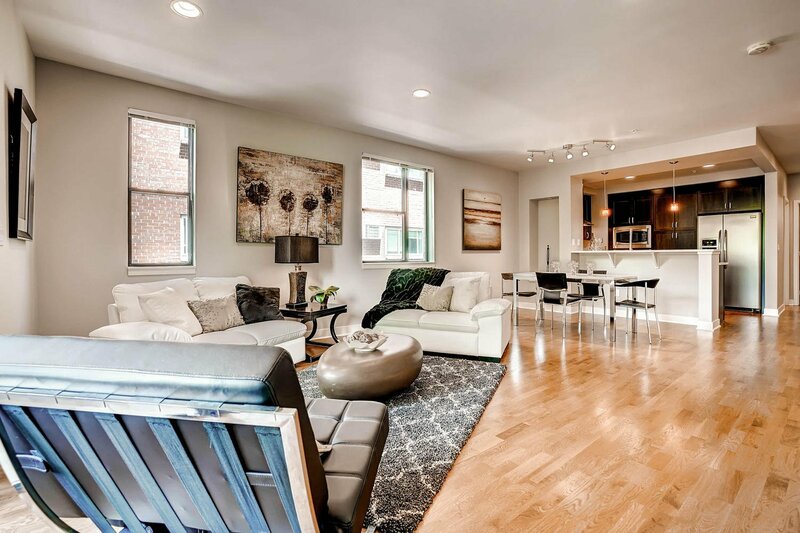 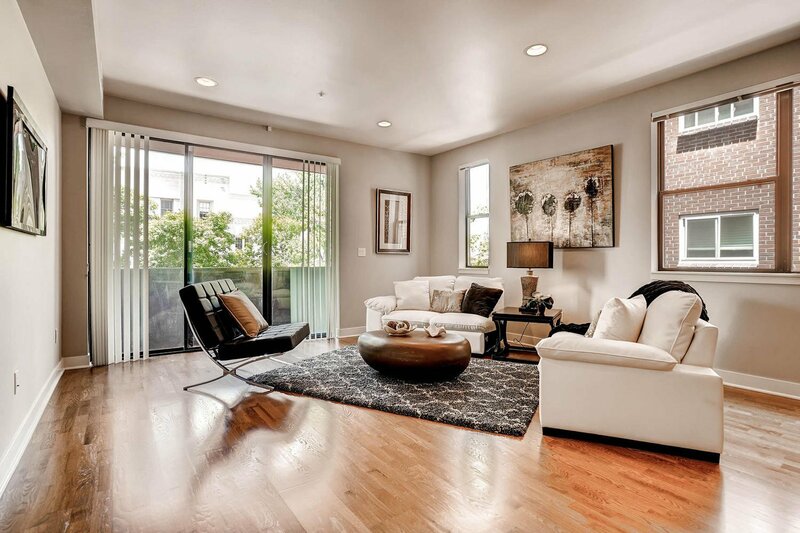 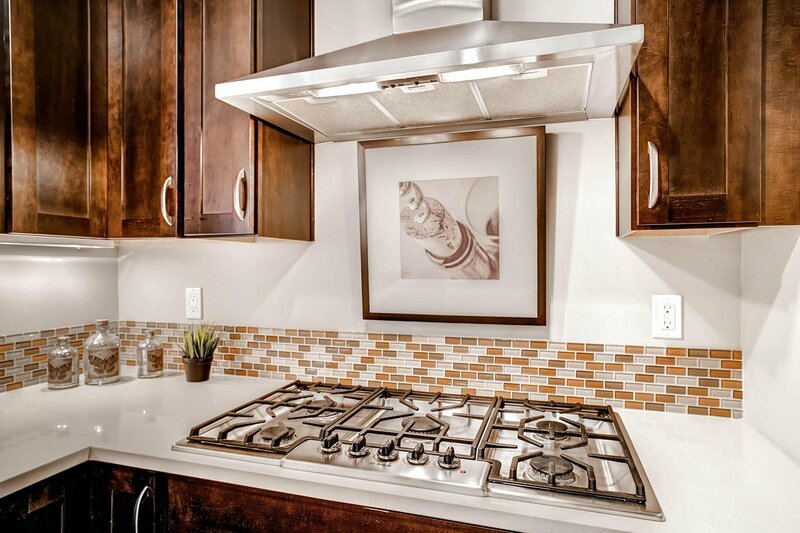 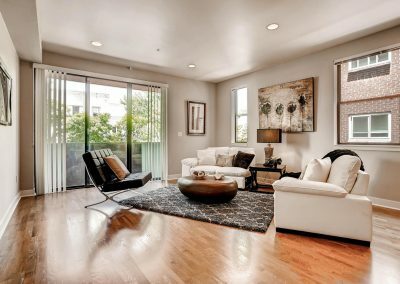 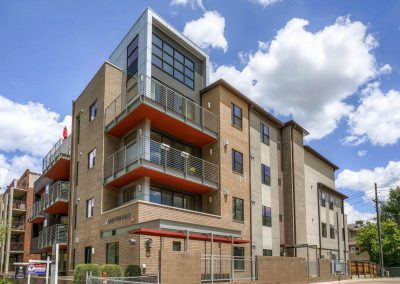 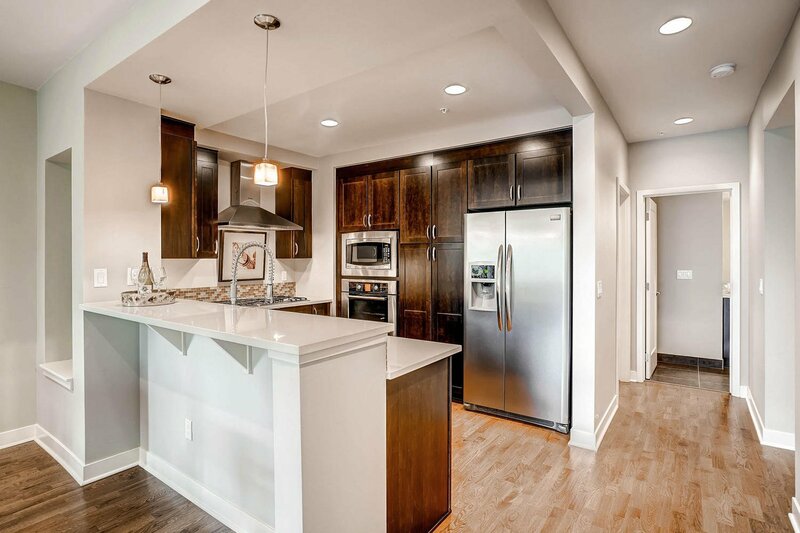 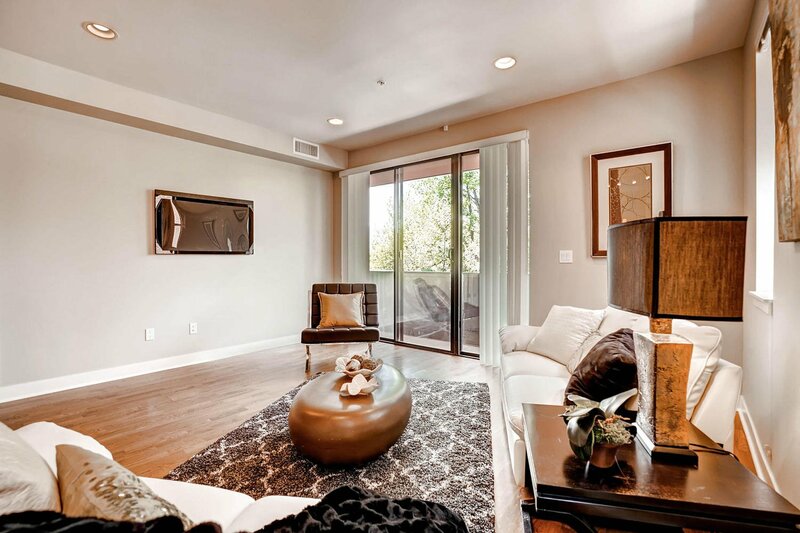 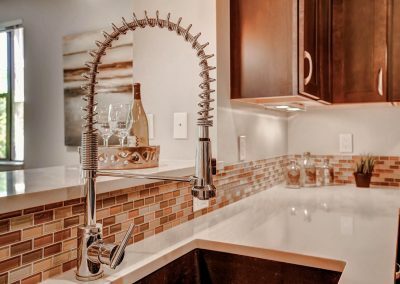 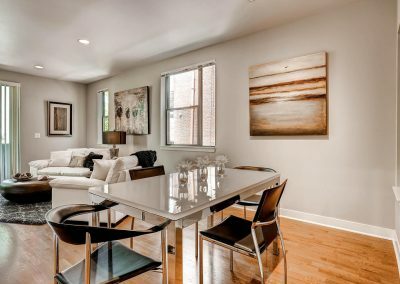 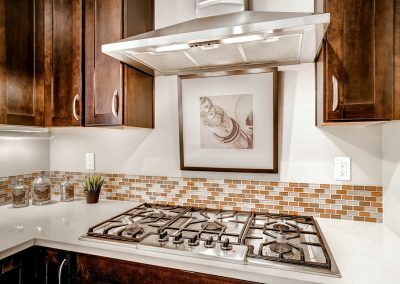 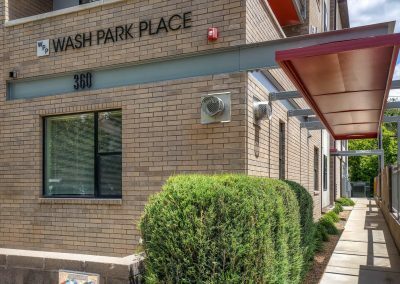 Urban Contemporary meets the charm of Wash Park living with Modern conveniences! 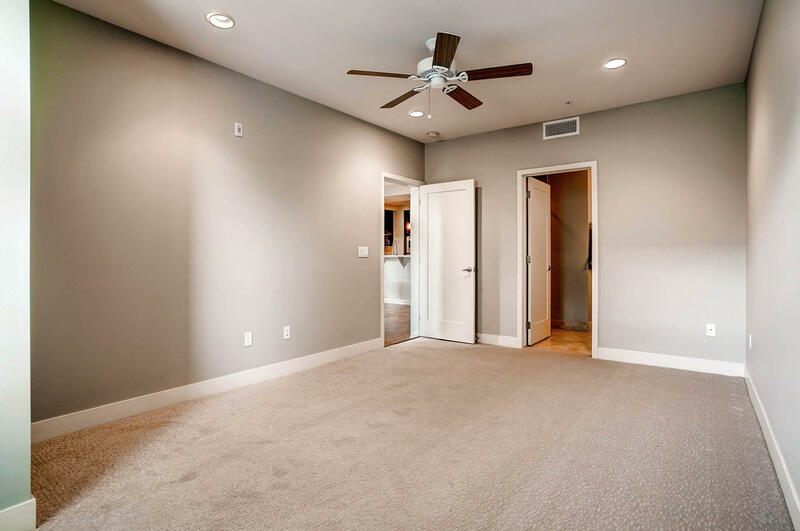 Beautifully designed floorplan perfect for entertaining inside and out – Walk out your living room door and enjoy the oversized front patio great for lounging, potted plants or BBQ. 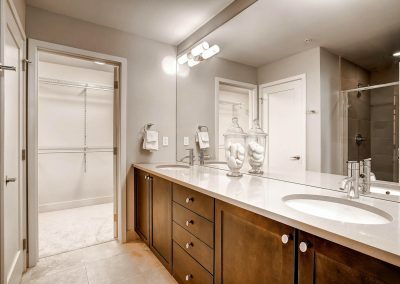 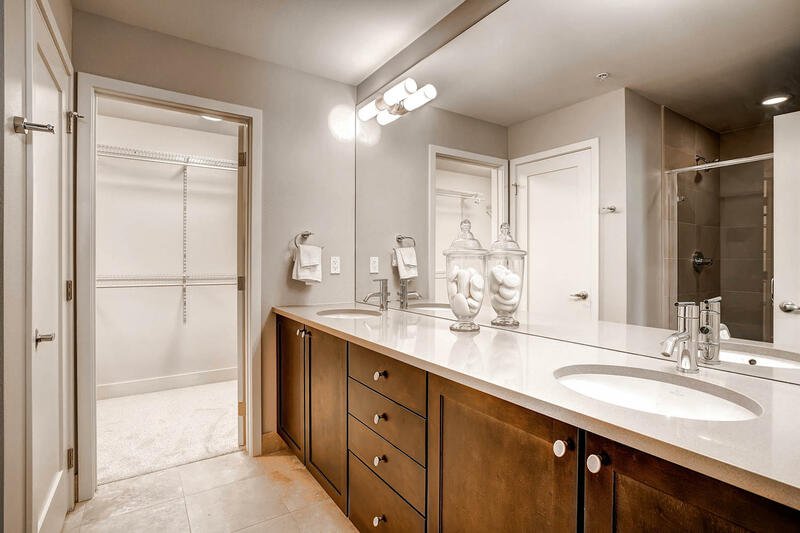 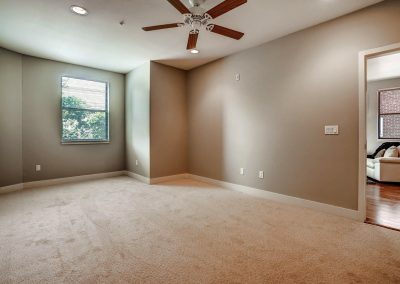 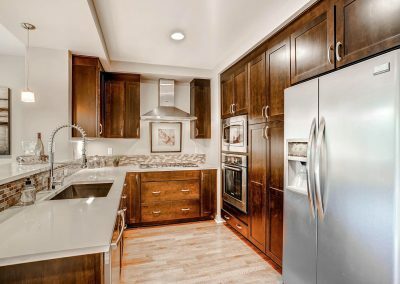 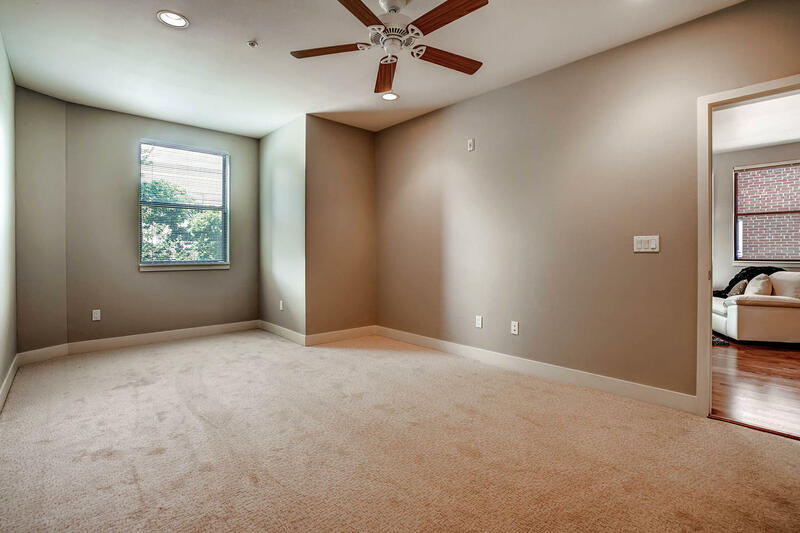 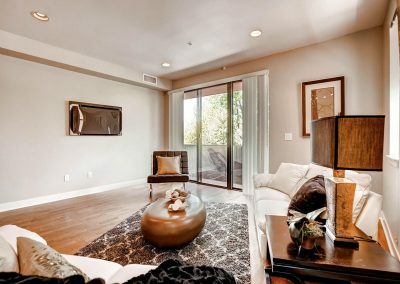 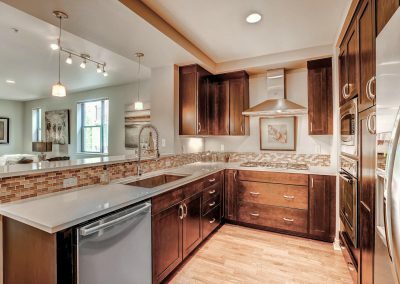 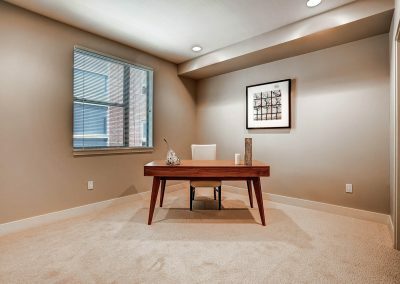 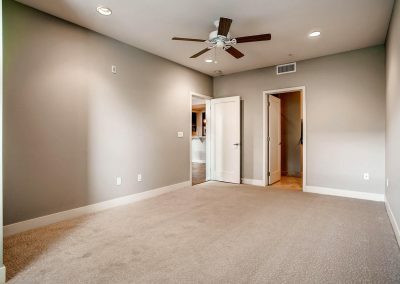 Interior features: Custom Cabinetry, Quartz Countertops, SS Appliances & Hood, New HDWD floors, New Carpet, New Paint, Generous Bedrooms w/ Oversized Walk-In Closets! 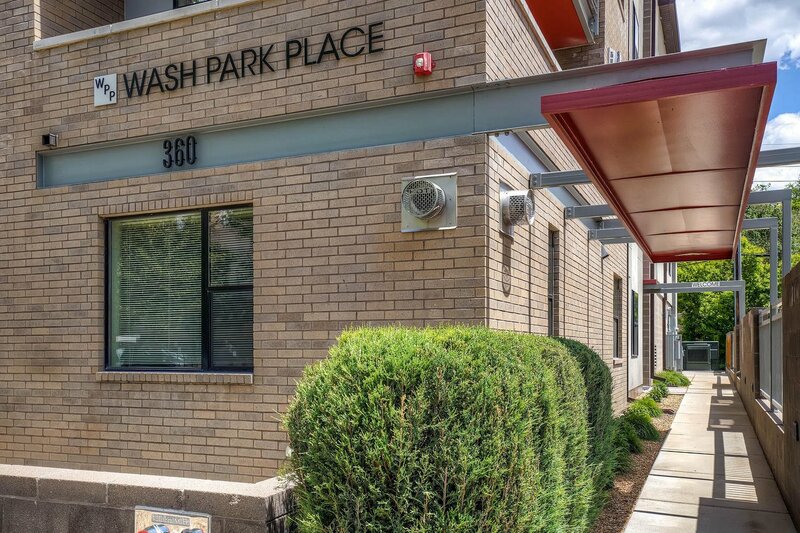 Large Laundry Room w/ Washer and Dryer Included! 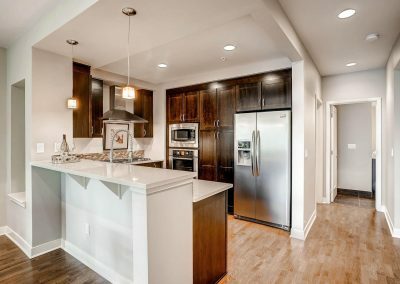 Amazing value for Wash Park, you must see to appreciate! 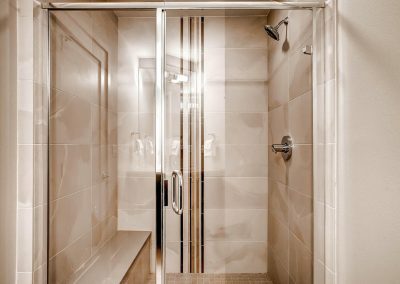 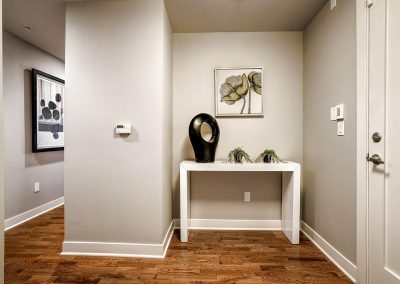 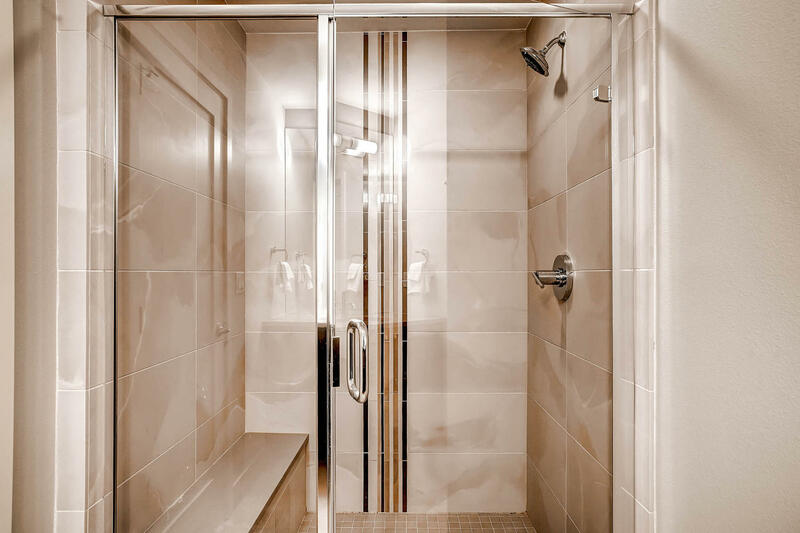 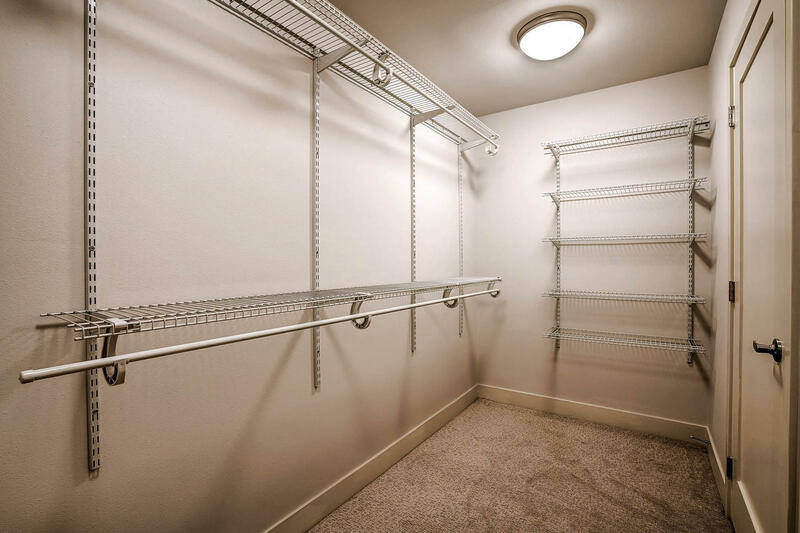 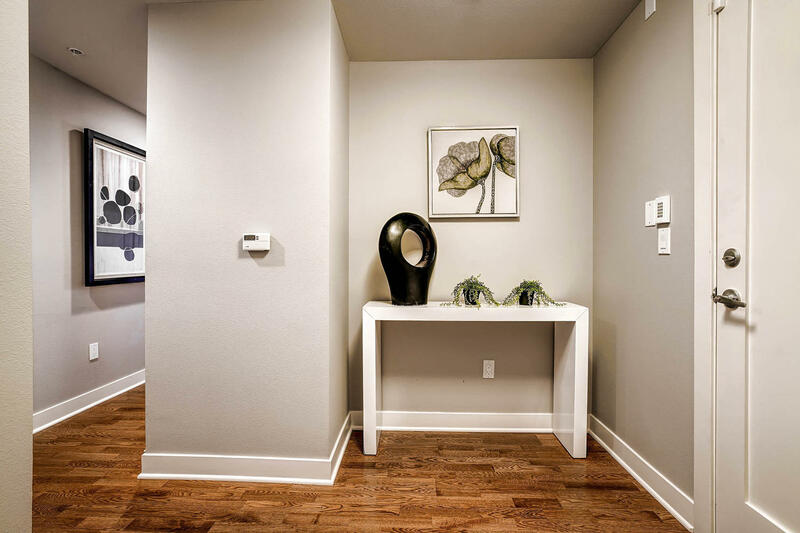 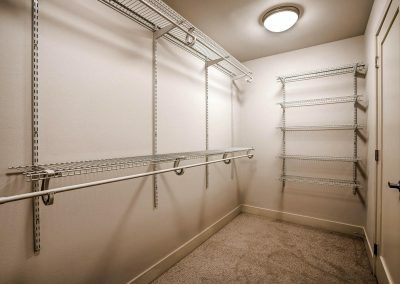 Maintenance free living at its finest with low HOA.